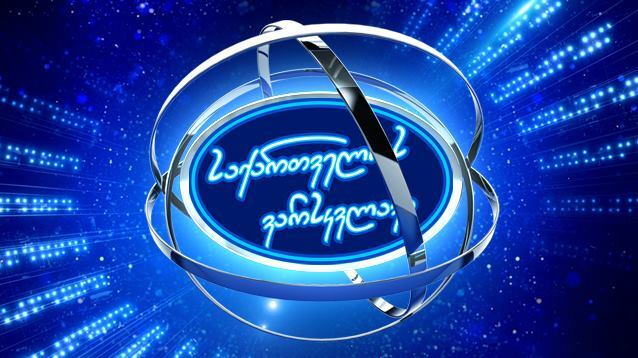 The grand final of the latest series of Georgian Star (Sakartevlos Varsk’vlavi) has been set for March 2nd, according to the production company behind the competition. Nova Productions, who produce the show for the national broadcaster GPB, broke the news on their website earlier today, which also profiles the other shows they produce for Georgian television. 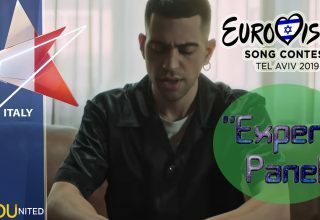 The competition is currently being used to select the Georgian representative at Eurovision 2019 in Tel Aviv, with the winner flying the flag. 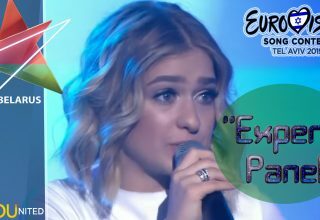 It is expected that the Georgian song for the contest will also be revealed in the final. Remember, #YOU can keep up with all of the updates from the show on the official Instagram page for Sakartvelos Varsk’vlavi HERE. The live stages of the competition will begin early in the new year. 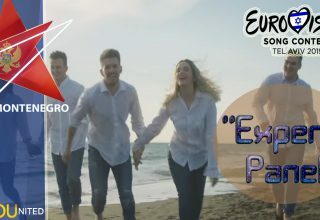 Georgia’s broadcaster GPB will be hoping the new format will bring success in Tel Aviv, after the Caucasian country suffered its first ever back-to-back non-qualification in its Eurovision history in 2017 and 2018.
Who do #YOU want to see represent Georgia in Tel Aviv? Share your thoughts with us on our forum HERE or join the discussion below and on social media!